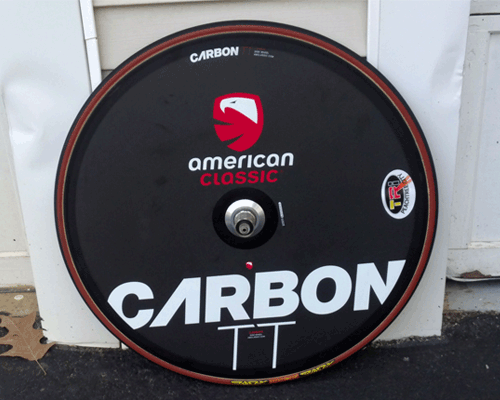 As a member benefit, the club owns race wheels and bike travel boxes for our members to use for race purposes. 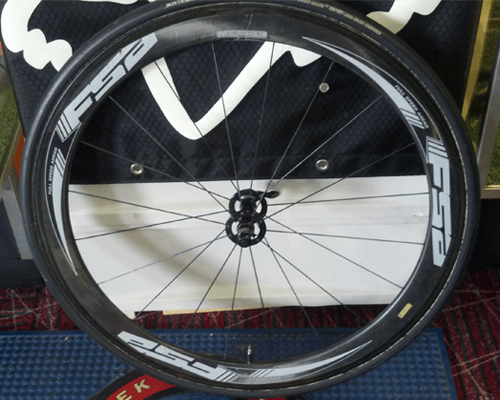 One set of the wheels are carbon tubular with tubular tires. and require different brake pads. If you have never used tubular tires before, make sure you know how to change them in case of a flat. First and foremost these wheels are for club members; therefore, you must be a current member in good standing. Check our calendar and see if they are available. If so, fill out the request form. If the wheels are available for that date, you will receive a confirmation e-mail of the scheduled date. 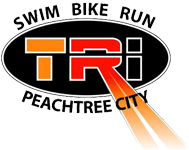 The wheels can be checked out for the week prior to your race and need to be returned with in a day or two after your race, providing someone else’s race does not conflict with yours. When it is time to get your loaner wheels; you need to bring your current set of wheels including your cassette with you. A designated professional will remove your cassette from your wheels and mount it to the loaner wheels. When the wheels are returned the cassette will be removed from the loaner wheels and mounted to the persons personal set of wheels by a designated professional. The wheels will be inspected for damage. If wheels are damaged while in your possession, you will be financially responsible for repairs. Any repairs including but not limited to truing, spoke replacement, tire replacement, etc will be done by a designated professional. Remember- We have well over 75 athletes as members and we have only 3 sets of wheels. As of now we are limiting the number of times per year you can use these wheels to 2 times. We also ask that you try reserving them for ‘A’ races only.